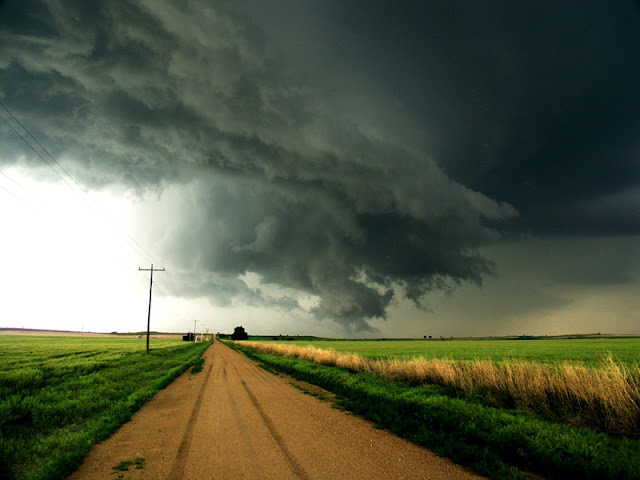 With one of my nieces going to her first day of school yesterday, my nephew starting on Thursday, and hearing the news of my grandfather's declining health diagnosis I'm yearning to be in Kansas with my people. 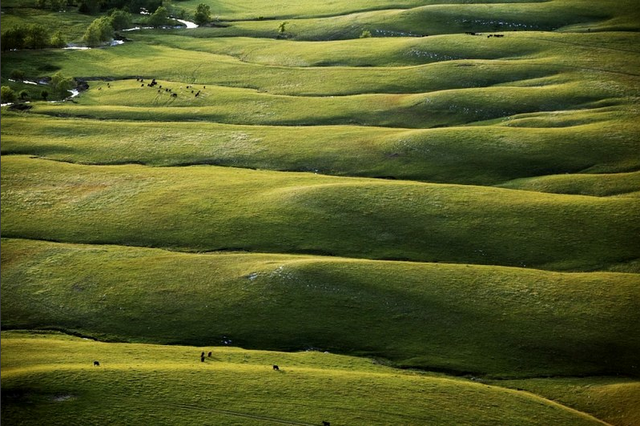 Most probably think Kansas could have the flattest, most unattractive terrain in the country. I just think there is a likely chance they haven't been exposed to the goodness of the state. 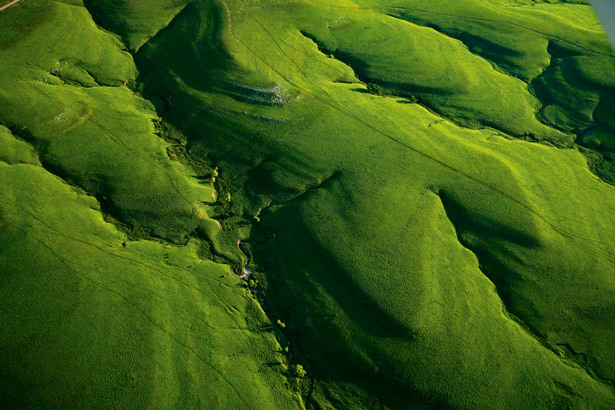 ﻿﻿An aerial photograph over the Flint Hills. You would think this was Ireland or Scotland, right? 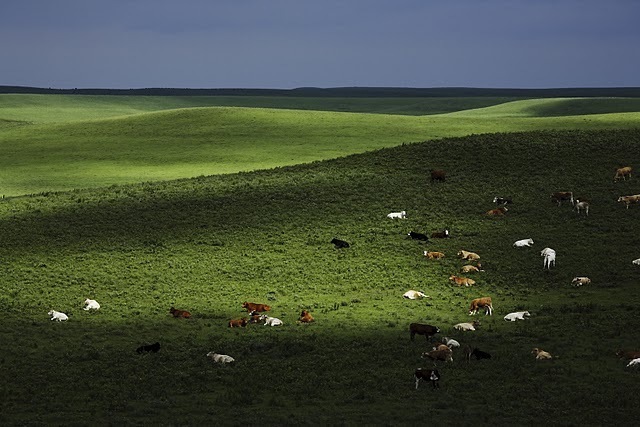 ﻿Cattle grazing in the Flint Hills. Waves aren't only in the sea...waves of the midwest exist too. 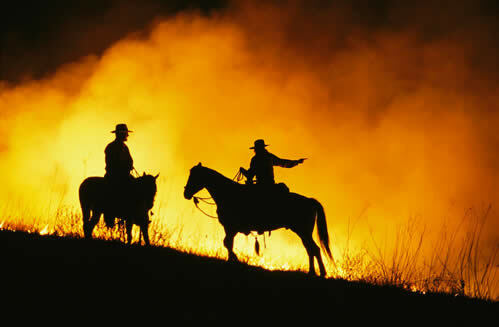 Cowboys burn off the winter burden of dried grass to allow new spring growth. Autumn colors...after the green summer, before the white winter. 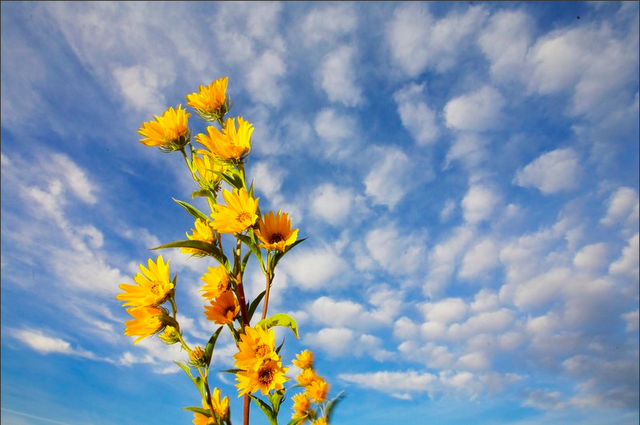 Sunflowers reaching for the blue skies. 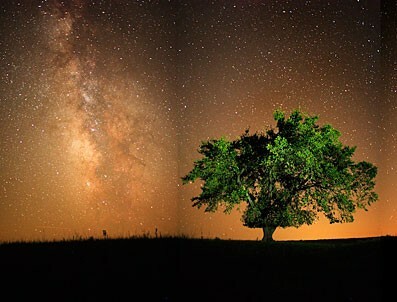 ﻿﻿﻿ Jim Richardson is a photographer for National Geographic Magazine and a contributing editor to its sister publication TRAVELER Magazine. 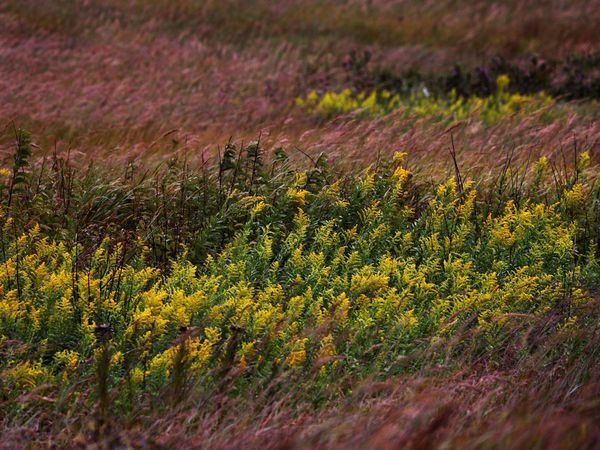 He grew up in Kansas and chooses to photograph the most central state of America to try show that our state can be just as beautiful and mystifying as all the other great parts of the world. 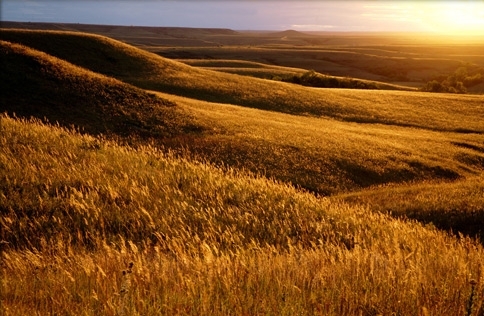 Jim photographed all the images featured in the article Tallgrass Prairie Preserve in National Geographic in 2007. "I come from Kansas," Richardson says, "so I've always known that my state suffers from an inferiority complex. 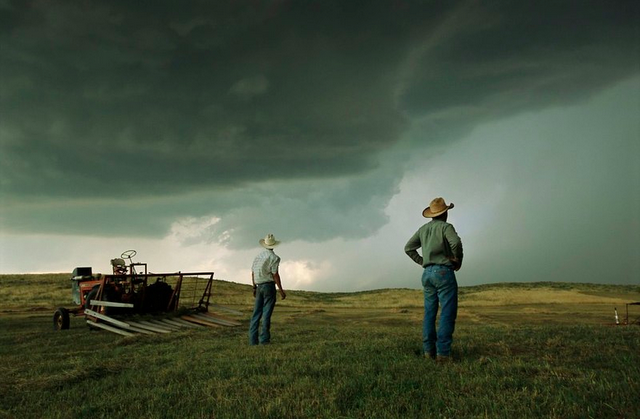 I went out determined that the Flint Hills, where the preserve is located, wouldn't be playing second fiddle to other, more famous American landscapes in the pages of National Geographic. So this story was a mission of sorts." 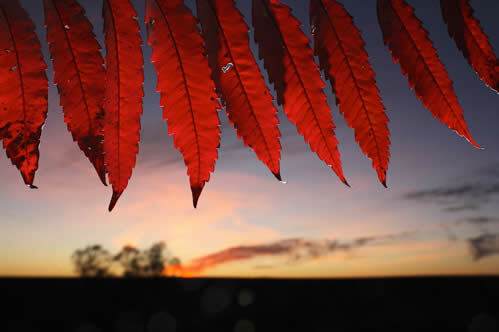 Jim resides in Lindsborg, Kansas where his work is featured at his gallery Small World, on Lindsborg's Main Street. 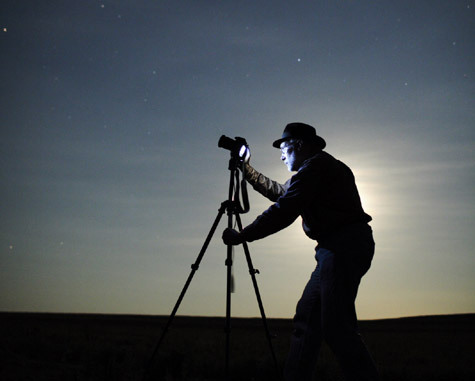 He travels nationally and internationally for photo assignments and speaking engagements.